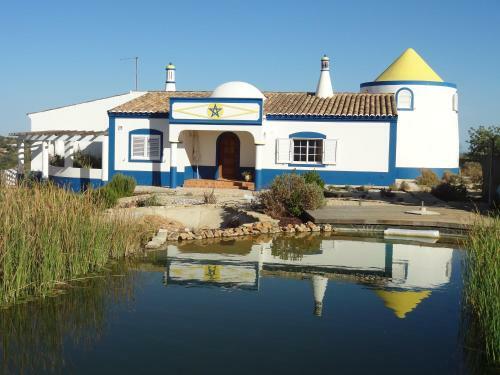 Set 6 km from Culatra Island in Olhão, this apartment features free WiFi and a balcony. Free private parking is available on site. The kitchen is equipped with a dishwasher, an oven and a microwave, as well as a coffee machine.